Thomas Charles "Tom" Henry is an American politician and the current Mayor of Fort Wayne, Indiana. 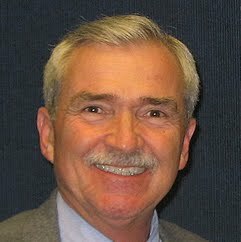 A Democrat, Henry previously served five terms on Fort Wayne City Council from 1984 to 2004 representing the 3rd District. Henry is also the President and CEO of the Gallant Group, an insurance agency specializing in healthcare consulting.